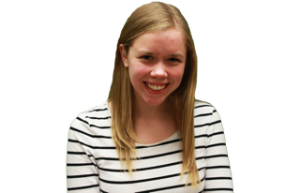 Lydia is a Medill senior studying journalism and Middle East and North African studies. Her past Daily positions include web editor, copy chief and slot editor. She has also worked as a public affairs intern at AbbVie, a biopharmaceutical company, for two summers and was a producer for Rivet News Radio in spring 2014. She is from Park Ridge, Illinois.